DR Racing Kart North America showed great pace at last weekend’s Challenge of the Americas race in Tucson, capturing three top fives and gaining critical points towards the championship. The combined efforts of CC Motorsports (Alabama) and Alan Sciuto Racing (SoCal) gave great support for the red and black army at the Honda Mussleman Circuit and the results were direct reflections on their great programs. On track action for the ROK based series started on Friday, giving the mechanics and drivers the chance to get comfortable with the circuit and make changes to the package to find pace throughout the day. Come time for the “Happy Hour” session Friday afternoon, Nick Firestone would lead the DR efforts to be P1 in the ROK Shifter Masters category, with the rest of the DR drivers slotting into the stacked fields in all categories. Saturday morning, Nick Firestone and Jason Campbell captured the fifth and sixth place grid spots in Shifter Masters, with teammate Joe DeVito qualifying in thirteenth. ASR driver, Keawn Tandon, was able to sort himself amongst the big dogs in ROK Shifter Senior, ending his qualifying session in ninth place. All of the DR pilots would advance their pace through the heats, giving solid starting positions for the day one finals. Jason Campbell would be the top finishing DR on Saturday, coming home in fifth place and setting the second fastest lap of the race. Firestone was able to collect a sixth place finish, and DeVito finished P13. Keawn Tandon was able to work his way to P7 in the final, setting the third fastest lap of the race and giving them a great starting point for Sunday’s action. 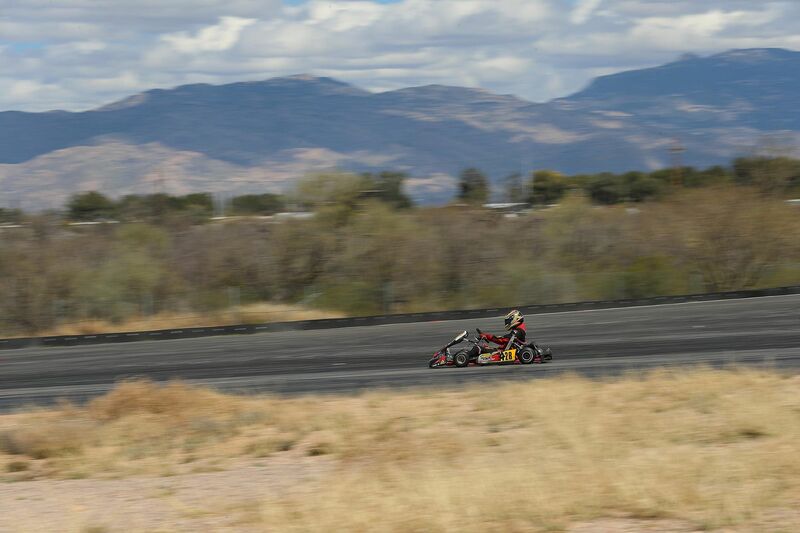 Struggles in qualifying on Sunday would put the DR Racing Kart drivers in the thick of things for the heats. With good calls made by both teams and some quality racecraft, each driver was able to recover and secure solid grid spots for the finals. Campbell was able to repeat Saturday’s performance to end up P5 in the final Shifter Masters race, with teammates Firestone and DeVito finishing P7 and P14. Keawn Tandon would once again prove that he belonged among the top gearbox drivers in the country and was able to finish in fourth place after running as high as second in the ROK Shifter final. If you’re interested in learning more about our brand and our outstanding network of dealers, contact us today on Facebook or Instagram at @drracingkartnorthamerica.